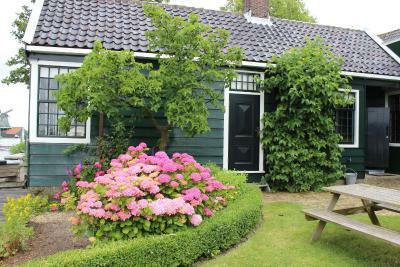 Lock in a great price for Heerlijck Slaapen op de Zaanse Schans – rated 9.3 by recent guests! I have done a lot of traveling and this was by far the most beautiful place ran by the loveliest people. Amazing experience. Super friendly host, amazing location, good breakfast. Room was clean and comfortable and beautiful. I can’t say enough good things about this place. Perfect after a night flight across the Atlantic Ocean. Luggage can be stored until check-in. 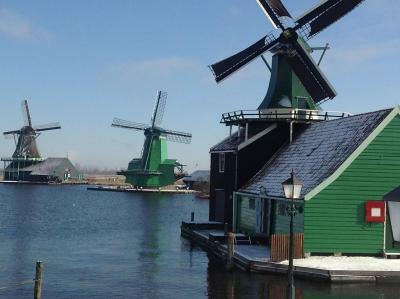 Much to see & do in Zaanse Schans to get through the first two days of jet lag. We enjoyed everything about our stay! The accommodations were amazing! The owner was upbeat, cheerful, and very helpful! She made sure we were well taken care of and that others took good care of us as well. Highly recommend!! 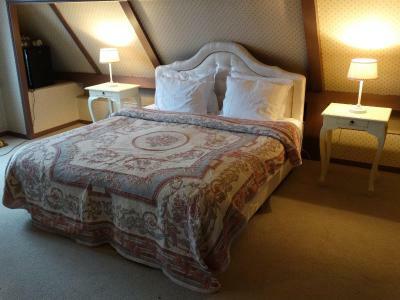 In addition to the excellent location and nice room, the owners (Sharon and Arie) are delightful and personable people. Big house, big rooms, river view, clean and comfortable, the hostess let 6 of us use the whole house even though there is another empty rooms. Breakfast is good. Sharon is excellent, she recognize us when we walking toward her house. 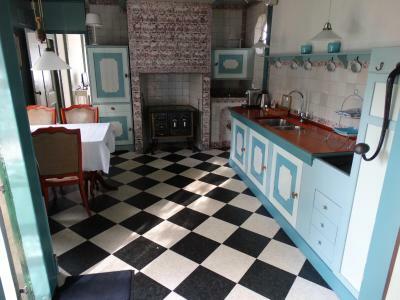 Full kitchen facilities. She help us take the luggages to the upper level room. 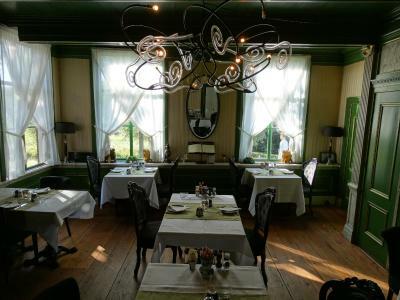 The "de SMUIGER" restaurant near the bridges, we having lunch there, food so good in reasonable price, service so good, very caring. The boss Mrs. Lam from Hong Kong showing us the historic thing in the restaurant. The bedroom view was gorgeous and the breakfast was generous and excellent. 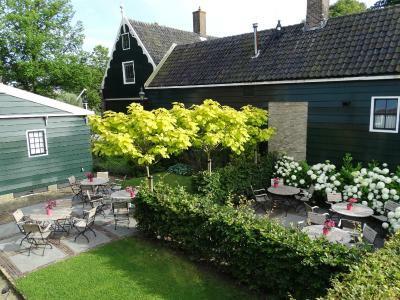 The place is around 20min from Amsterdam, but if you like something different it is worth coming here and spending the nights. 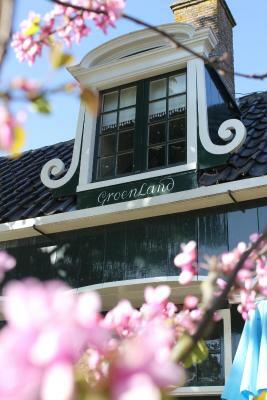 The place looks like the village of Hansel and Gretel, soooo cute. 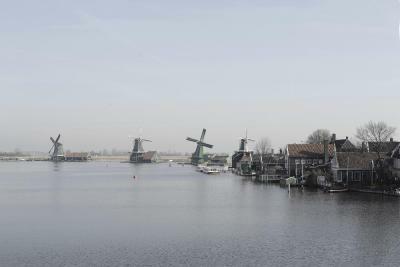 The windmills are so romantic and you can see them from the rooms. We slept in the apartment right next to water, it seems like we were on the boat. It was windy, but we slept like babies. Loved the smell of chocolate in the air, as the factory is very close. 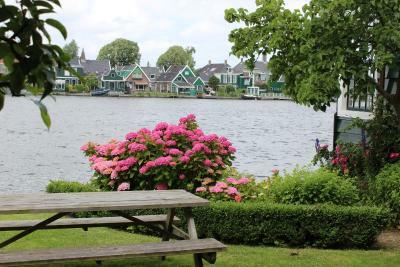 From their rooms, guests can enjoy views of the park and the Zaan river. 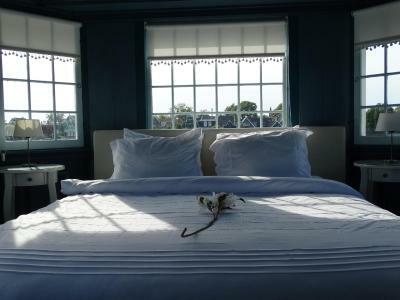 They come with a tea/coffee maker, extra long box-spring beds and a private bathroom with free toiletries. 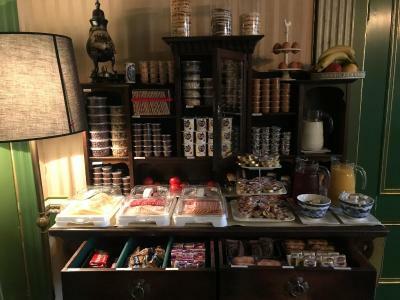 A breakfast is served every morning in the breakfast lounge. 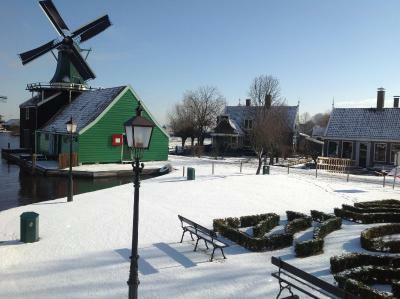 Heerlijck Slapen Op De Zaanse Schans has a bike rental service, souvenir shop and water sports facilities. 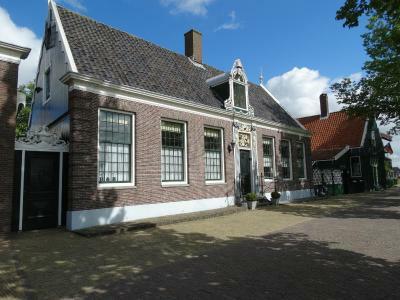 The Koog Zaandijk train station is half a mile away, with services to Amsterdam in 15 minutes. 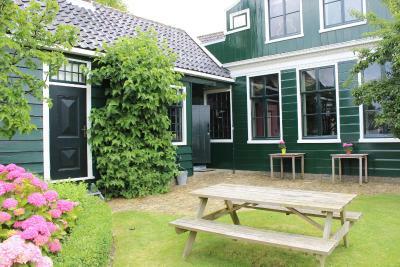 This property also has one of the top-rated locations in Zaandam! Guests are happier about it compared to other properties in the area. 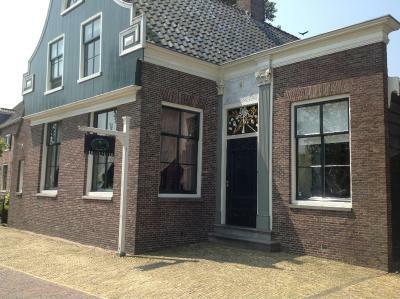 This property is also rated for the best value in Zaandam! Guests are getting more for their money when compared to other properties in this city. 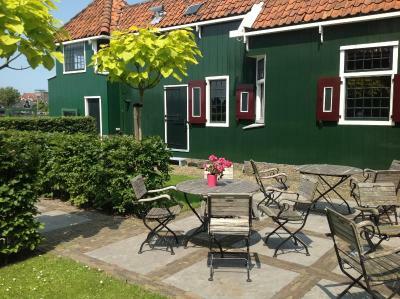 When would you like to stay at Heerlijck Slaapen op de Zaanse Schans? 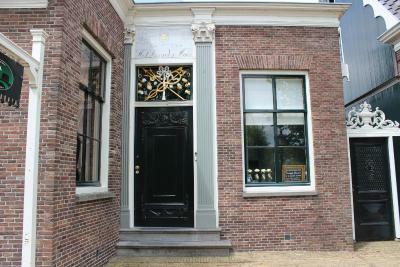 Offering views of the Zaan River and the historic quarter of Zaandijk. 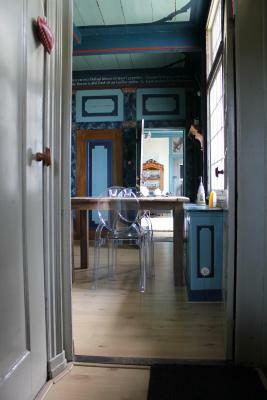 These rooms features a private bathroom, sitting area and a separate entrance. 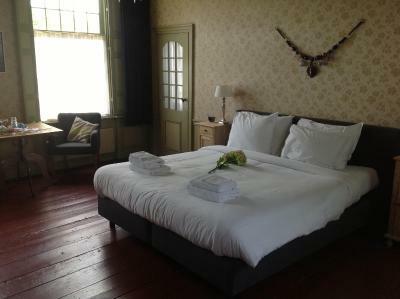 Our rooms are divided over three historical houses and were built in the 17th and 18th century and are now listed as national monuments. 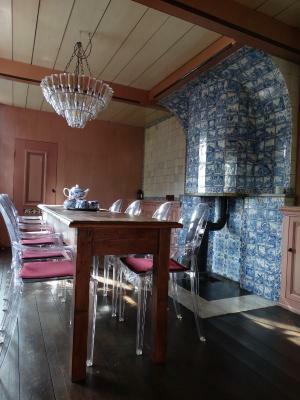 Each room has its own authentic details but also provides all modern comforts. The bedrooms and gardens are all giving you a wonderfull view over the river.. A magical decor and comfortabel accomodation ensure your stay will be unforgettable. 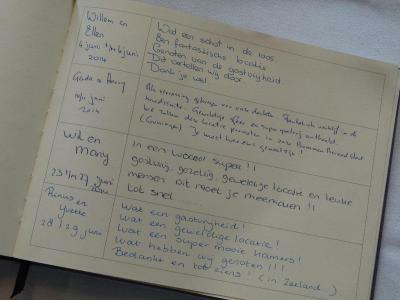 House Rules Heerlijck Slaapen op de Zaanse Schans takes special requests – add in the next step! 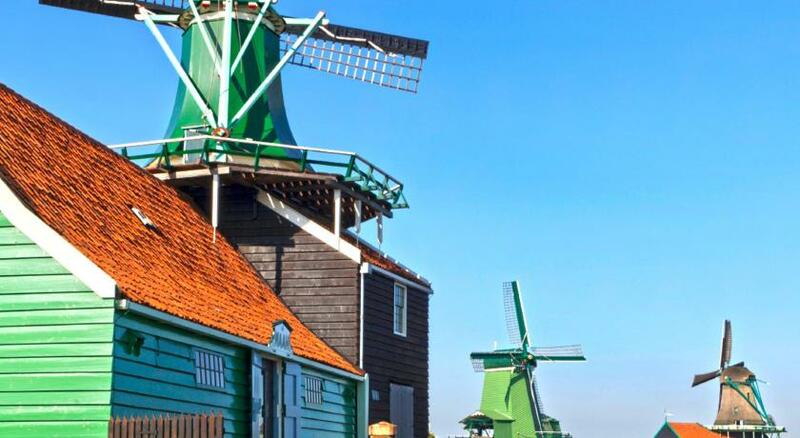 ATM card Debit card Heerlijck Slaapen op de Zaanse Schans accepts these cards and reserves the right to temporarily hold an amount prior to arrival. 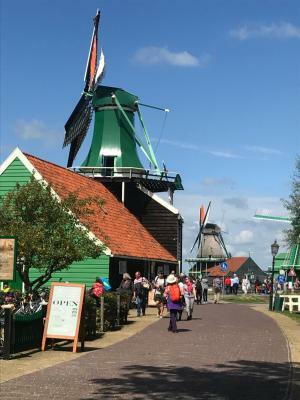 Heerlijck Slaapen op de Zaanse Schans accepts these cards and reserves the right to temporarily hold an amount prior to arrival. 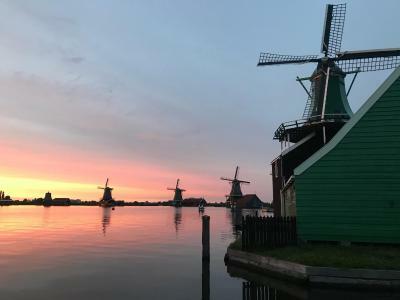 Please inform Heerlijck Slaapen op de Zaanse Schans of your expected arrival time in advance. You can use the Special Requests box when booking, or contact the property directly using the contact details in your confirmation. During the day there are a lot of tourists there, but it did not bother us, as we left in the morning and came late at night. 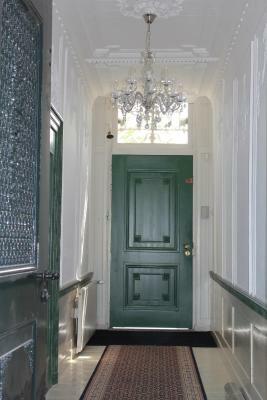 We loved the homeliness, the situation of the facility was perfect. The hostess, Sharon was so friendly and very helpful at all times. The breakfast was excellent. We also celebrated a special birthday and Sharon surprised us with a bottle of champagne. 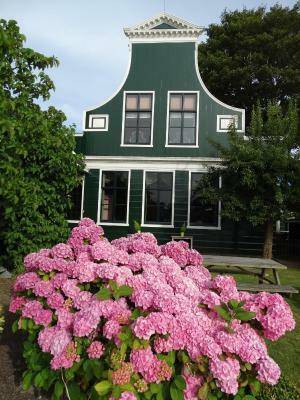 Historic property in Zaanse Schans. 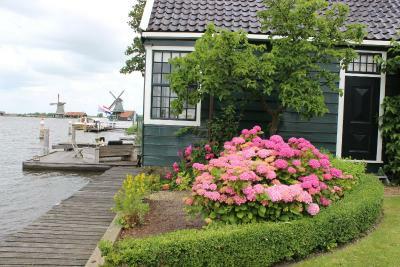 Beautiful house with a very of the river. Good restaurant next door. Poor WiFi but it was a blessing!! Forced us to unplug and relax! This place was absolutely magical, quite unique. 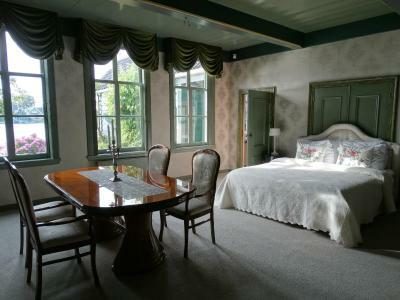 A beautiful place to stay, wonderful rooms, Sharon is absolutely charming; breakfast is excellent. Thank you, again, Sharon for everything. The welcome by Sharon was heartfelt and genuine and her property is a must visit. 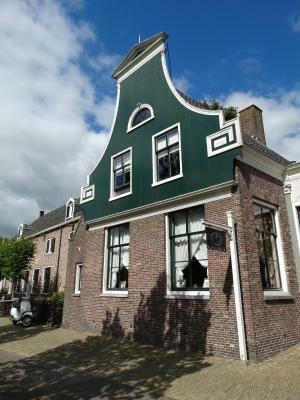 Very old, charming, distinctive and well appointed.